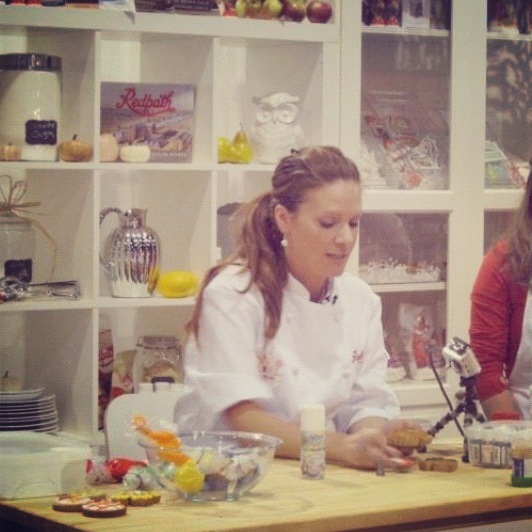 It’s been a little while, and I can’t wait to get back to making treats and sharing them here! 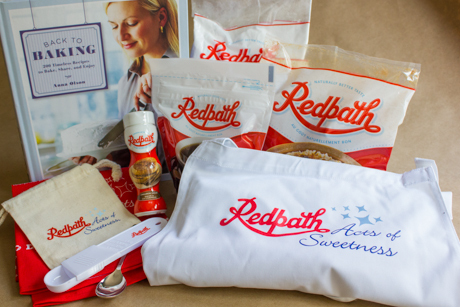 Today’s post is a little different… I’m excited to share with you a sweet gift basket and tickets to Canada’s Baking & Sweets Show, courtesy of Redpath Sugar! 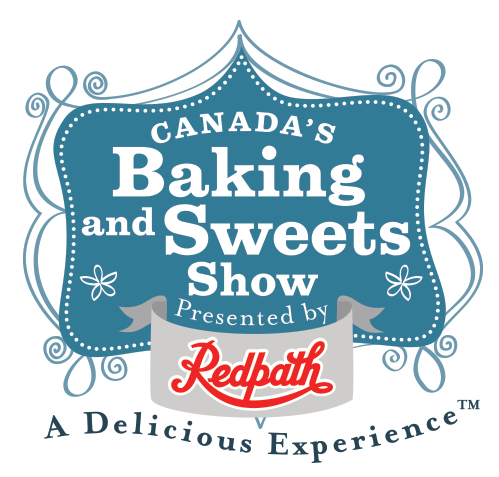 I’m thrilled to be doing decorating demonstrations for them at the show, coming up this September 27th, 28th, 29th. Friday, September 27th, 2013: Cookie Decorating at 2:30-3:00 pm, Cupcake Decorating at 6:30-7:00 pm. Saturday, September 28th, 2013: Cupcake Decorating at 12:30-1:00 pm, Cookie Decorating at 3:30-4:00 pm. Sunday, September 29th, 2013: Cupcake Decorating at 10:30-11:00 am, Cookie Decorating from 1:30-2:00 pm. I will update this if anything changes. Congratulations to comment #166, Mongupp! 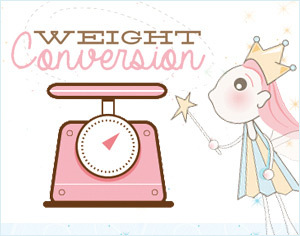 I will be contacting you shortly with details! The winner will be chosen randomly at random.org. The contest closes at 7pm EST on Sunday, September 22nd, 2013. Happy baking and hope to see you soon! So “sweet” prize to be giving, Wish I can win this “sweet” prize. Would sure love to win this for my daughter! Love Redpath, would love to win! I would sooo love to win this !! Love your web-site. I have made a few things and learned quite a bit. Thank you. I WOULD LOVE TO WIN!! THANKS FOR THE CHANCE TO WIN! I would LOVE to win this prize!!!! Yes I want to win. Free stuff!! I would loooove to win! I’d love to win this awesome prize! Great addition to my stuff as I’m trying to become a baker! Also just shared on Facebook! I also hope to win.